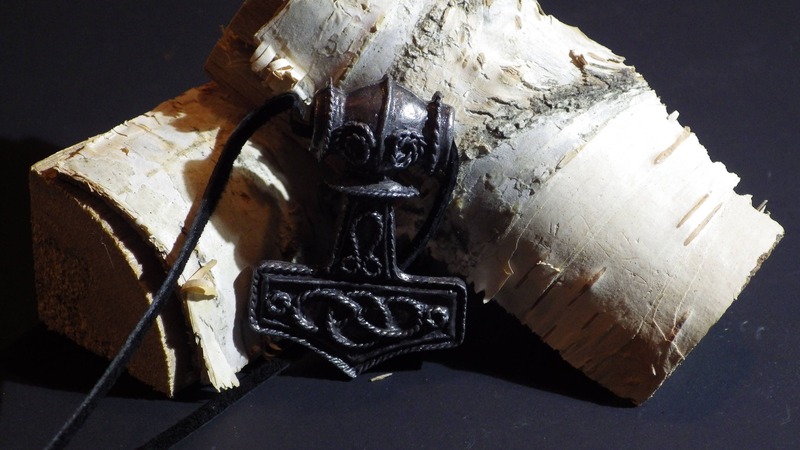 Mjöllnir is a magical weapon, which belongs to the god Thor. According to the legend, the hammer can only be held by Thor himself and Magni, his son, who has to wear a pair of magical gloves and a belt with it. 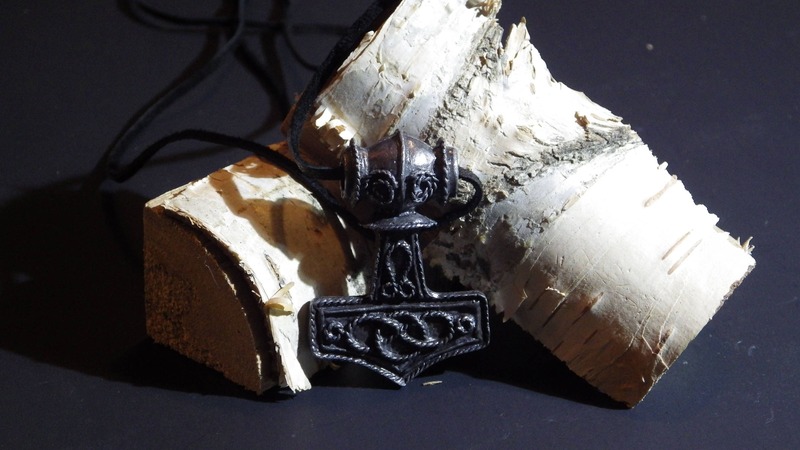 Mjöllnir means "crusher". 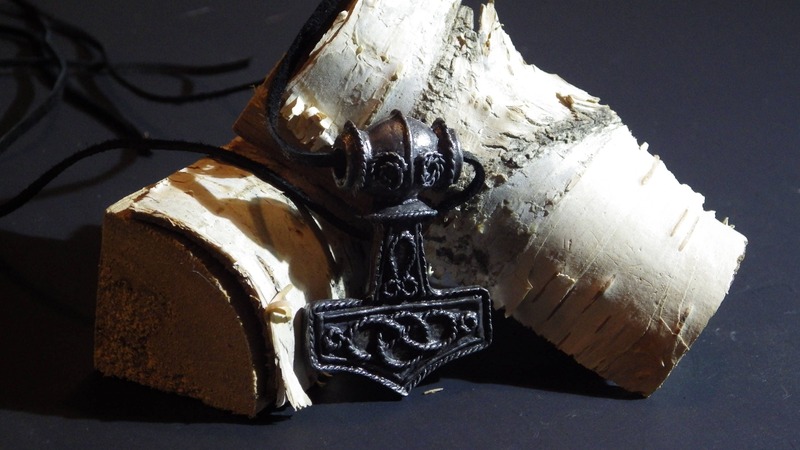 Replica of hammer that was found near Odeshög, Sweden: white metal. Size: 4 cm. My husband loves it. Our order came early . Very pleased.